The city of Rotterdam is making huge strides forward in various areas, yet is lagging behind when compared to the leading tech cities in Europe. According to tech entrepreneurs Hans Scheffer, Ohad Gilad, and Martijn Don, this has to change. 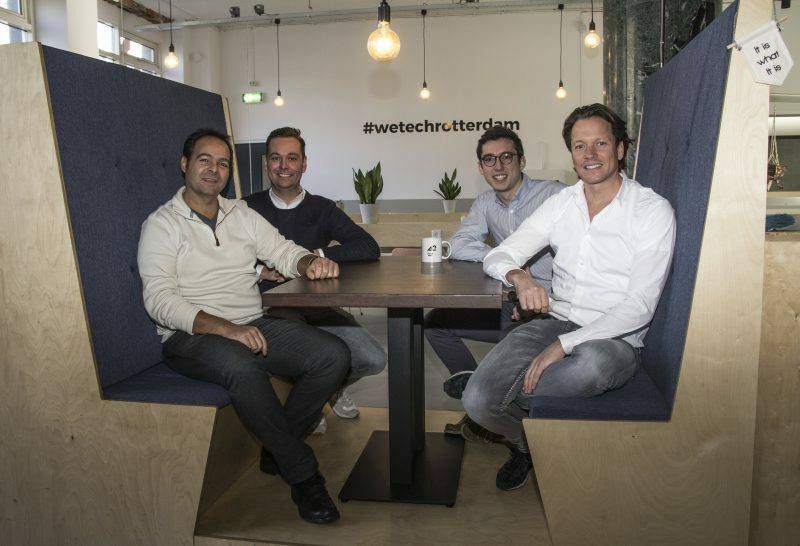 With the support of the City of Rotterdam and various large institutions in the field of education, entrepreneurship, and investment, the founders of Helloprint and 42Workspace today launch their initiative WeTechRotterdam, a new platform, and partnership to put Rotterdam on the map as a European tech hub. In Rotterdam, there are only a few examples of fast-growing tech companies compared to other cities. Hans Scheffer CEO of Helloprint, one of the fastest growing tech companies in the Netherlands and based in Rotterdam, explains why. “With our company Helloprint, we consciously chose to shape our international ambitions from a city that is characterized by ups-and-downs, the will to win and the continuous drive to renew ourselves. It fits in well with our identity, but the issue is that the tech ecosystem in Rotterdam has not been developed sufficiently to grow quickly, there is too little talent and not enough of an entrepreneurial business climate for young tech professionals. Many companies choose to shape their ambitions using other cities as an example, which is why we want to break through and that is why we think it is essential to develop the Rotterdam tech scene with a more structured initiative so we can improve the position for Rotterdam. This is the reason for us developing WeTechRotterdam together with other Rotterdam entrepreneurs.